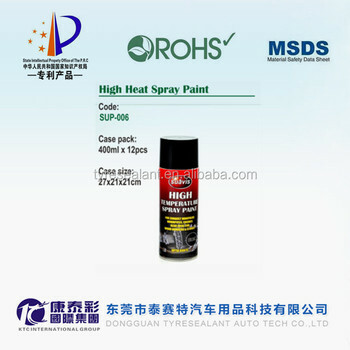 high temperature paint is a fast drying paint capable of withstanding temperatures up to 600°c.The formula will not blister,peel,bleach or discolour.Ideal for engine covers,automotive exaust systems,steam pipes,boilers and furnaces. 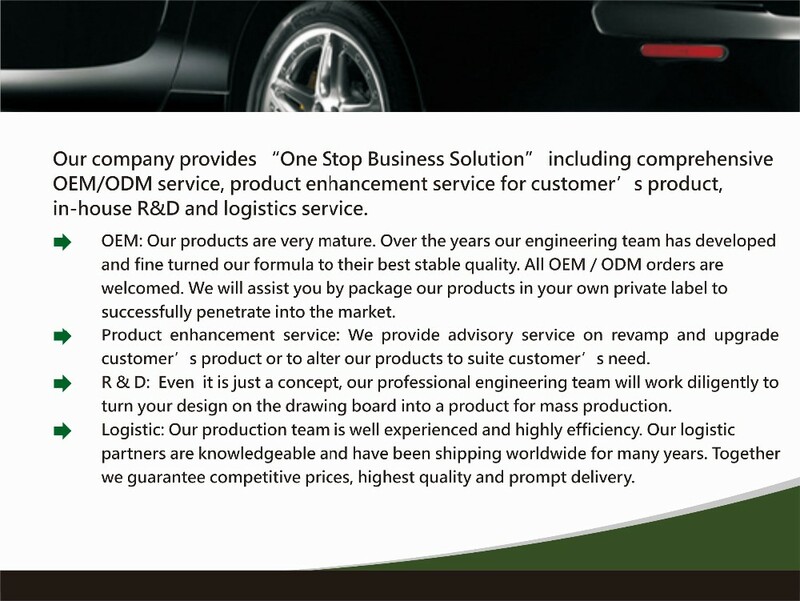 As a key enterprise of USA KTC Intel Group, Dongguan Tyresealant Auto Tech Co., Ltd is a high-tech corporation engaged in development, production and selling eco-friendly auto care and industrial care products. With headquarters located in Gaoshen Tech Park, Nancheng Sub-district, Dongguan, state-level technology incubation center, Dongguan Tyresealant Auto Tech Co., Ltd was awarded Private Science and Technology Enterprise in 2012 by Dongguan municipal government. Persisting in business concept of environmental protection and technology innovation, Tyresealant Corp is fighting its way to the leading position of environmental protection in this line. Most products are exported to Europe, North America, South America, Middle East, South Africa, etc. Some items occupy a big market share in UK. 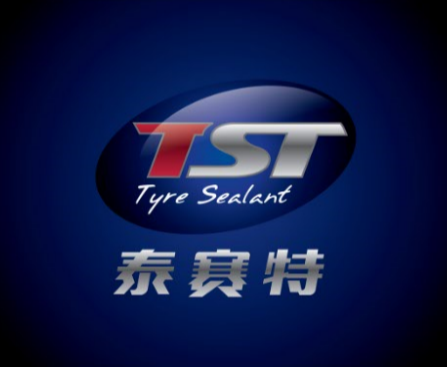 Tyre sealer with optimal cost-effectiveness is one of Tyresealant’s major products, which was developed out after studying and absorbing technology from overseas, has passed relevant tests and gained certificates of RoHS, REACH and MSDS. 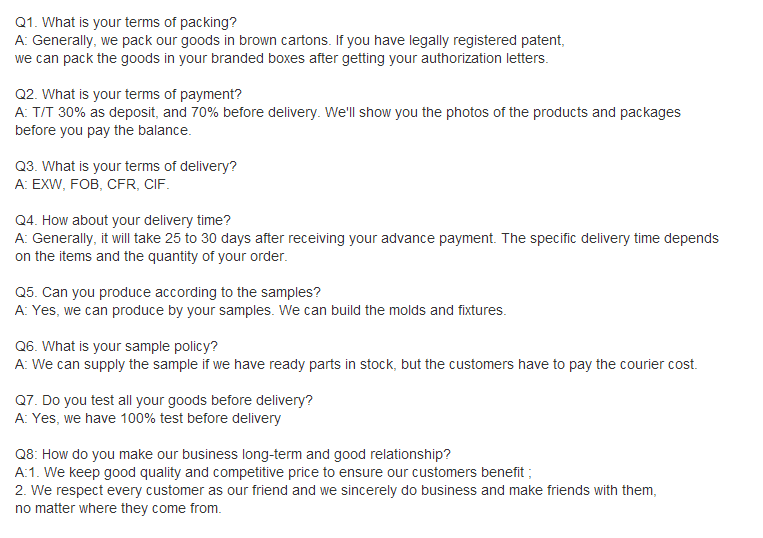 So, for this product, we’ve already got and are still applying for several invention patents and utility patents. Now, with toolings for connectors of 8 types and connector accessories for 16 types available, Tyresealant Corp are offering OEM service for over 50 brands worldwide. 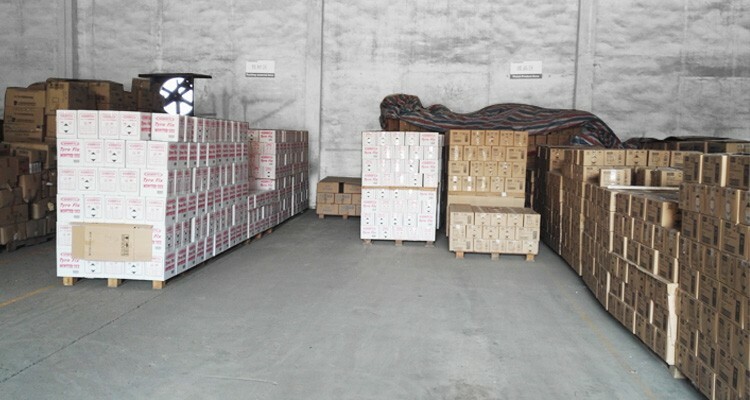 Our brands, TYRESEALANT and TYREPAIR are of fame and influence in Chinese Mainland and Turkey. Main partners we are working include BELL, WYNNS, ROADHANDLER from USA, SUPERHELP, SILVERHOOK, AUTOEXTREME, 151, AUTOXS and AUTOSTYLE from UK.